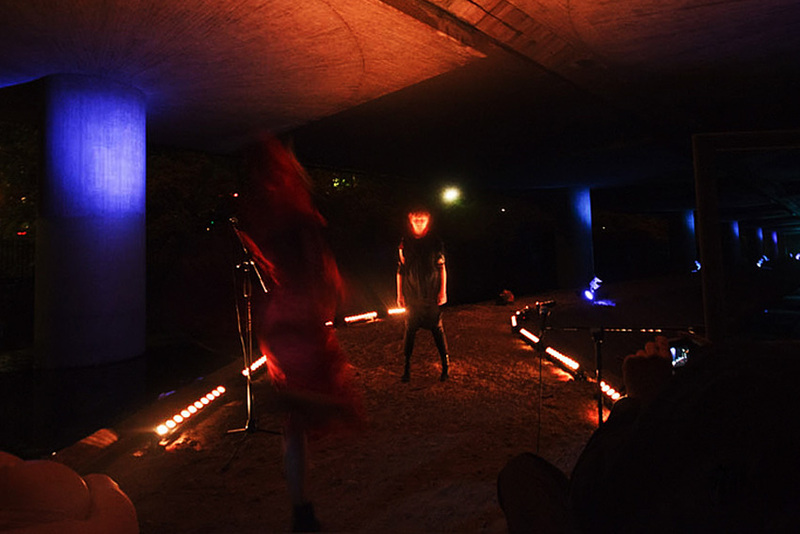 In this performance Yelena collaborated with theatre maker Femke Verneij. Together they created an intimate interaction. 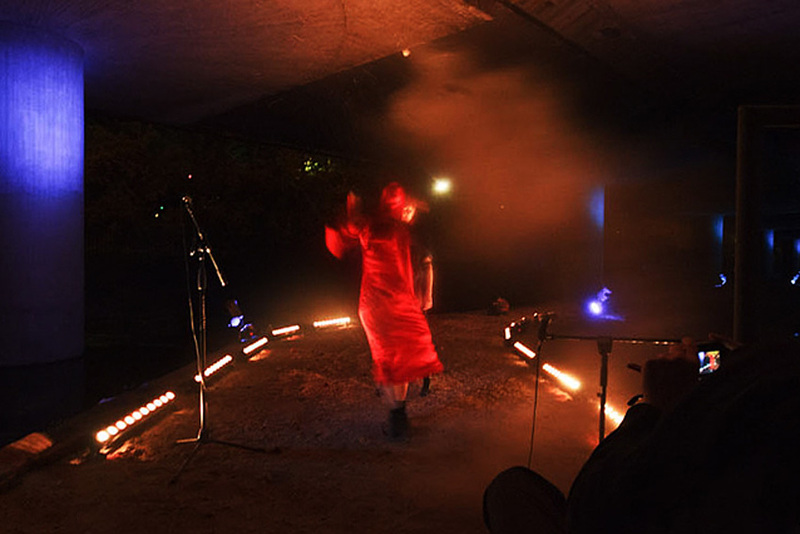 The performance was inspired by the concept of the suicide bomber. Yelena and Femke both represented the phenomenon but tackled the public from opposite sides, Yelena from without and Femke from within. At first Yelena changed clothes and confronted the public. 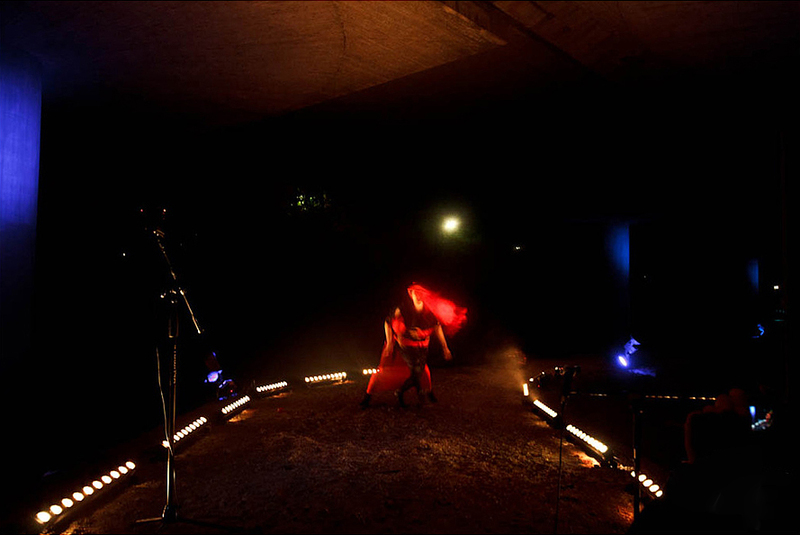 Then Femke emerged from a bag that was left in the public before the performance began. Femke represented a bomb and confronted Yelena to facilitate an explosion. The moral of this performance is that we are all mortal and vulnerable.